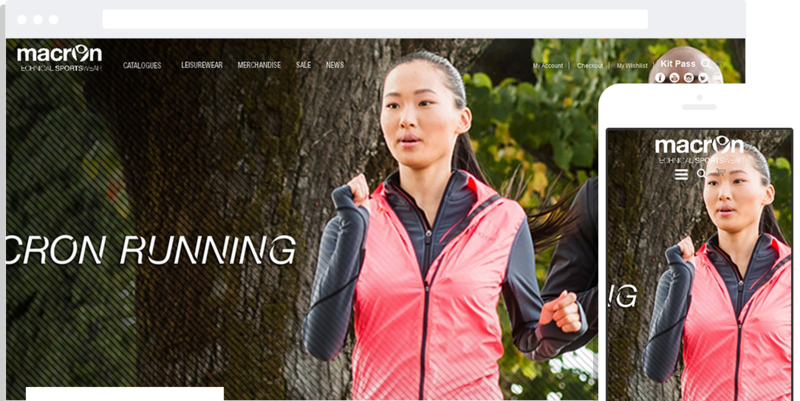 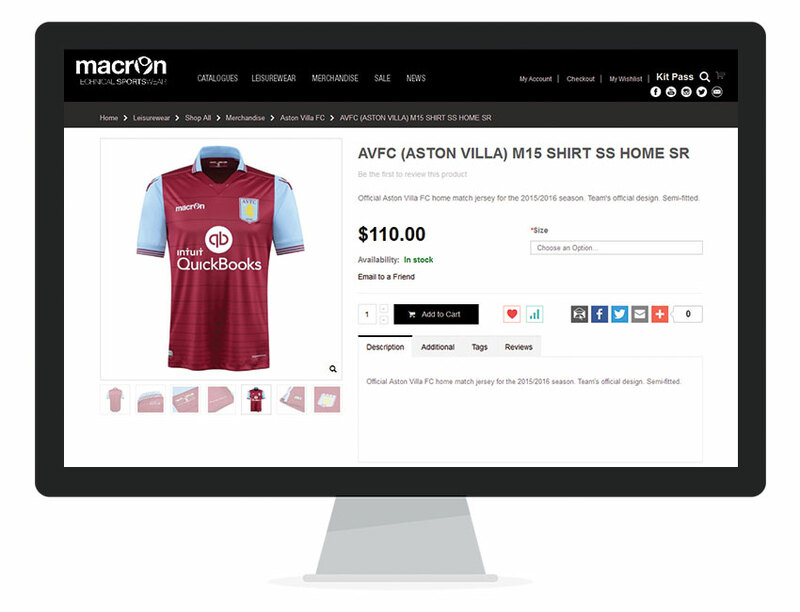 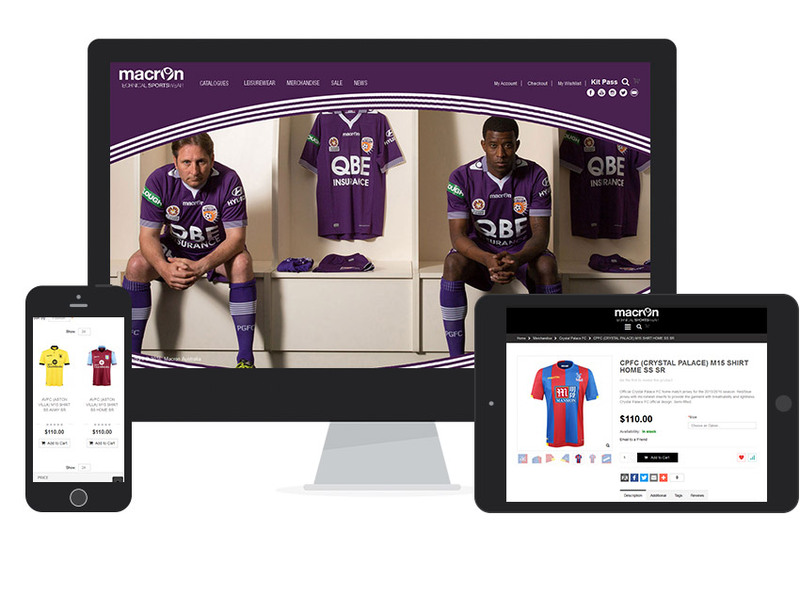 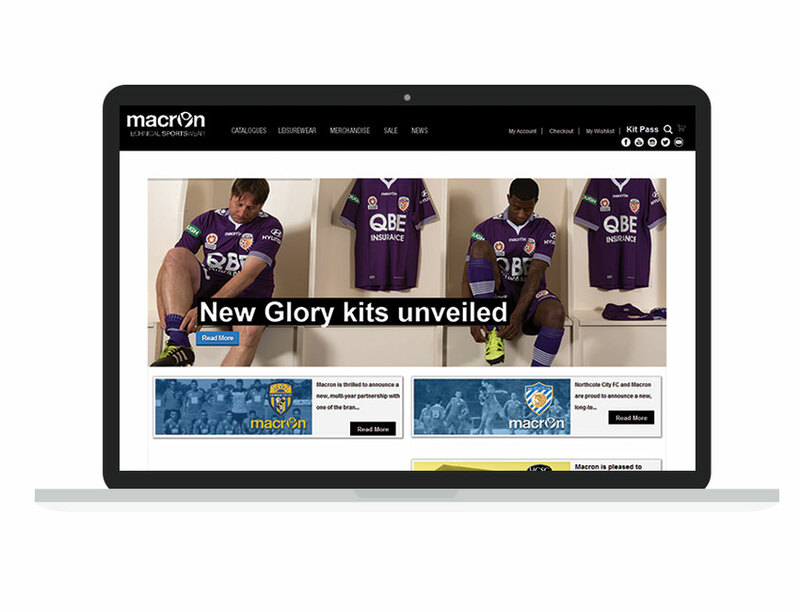 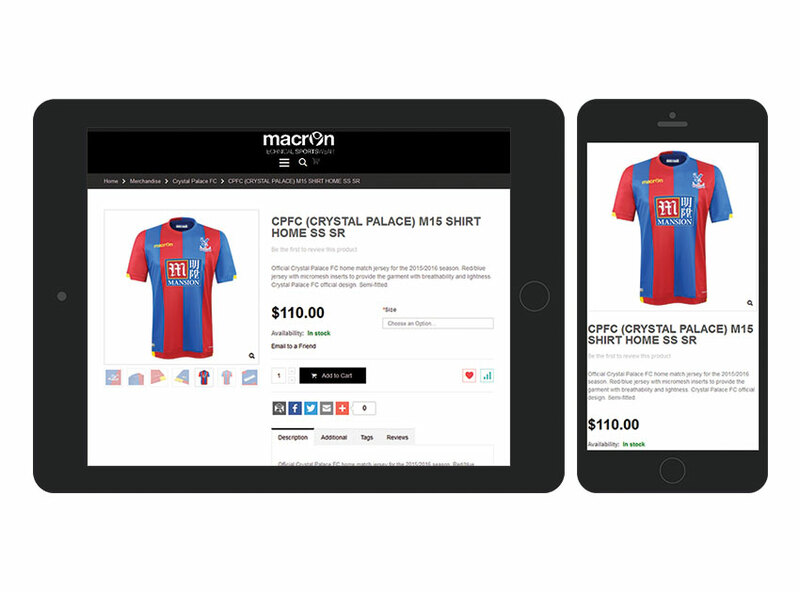 Macron is the leading Italian sporting apparel company in Europe. 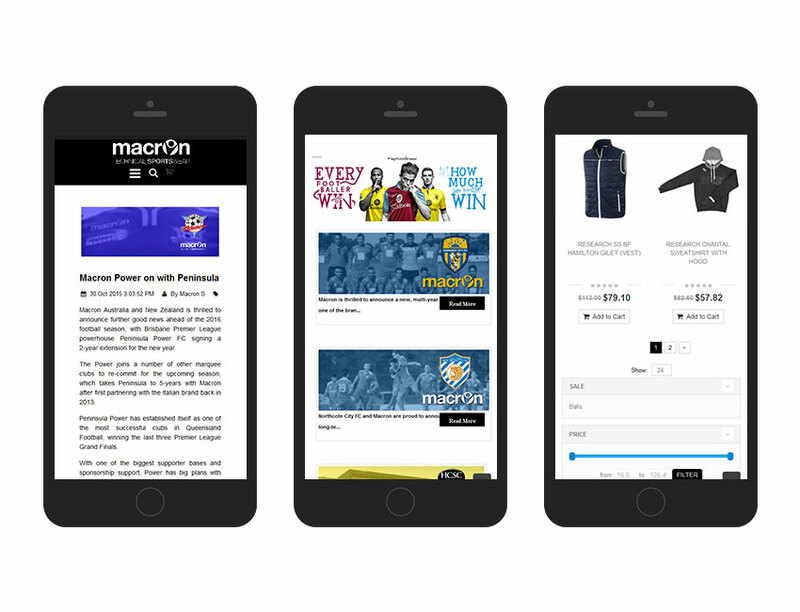 The company is happily serving long list of loyal and dedicated fans that trust Macron for their favourite sports gears. 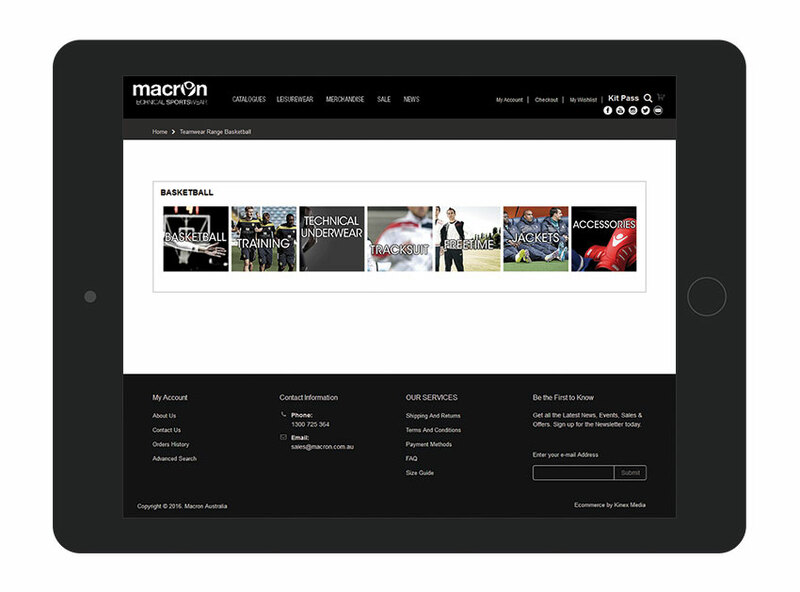 Macron owes its success to the quality of the products, high standard of service and the ability of best interpreting the athletes’ needs.